Many people suffer from excess fat around their abdominal region and look ungainly and un-shapely. This problem can be seen in men as well as women. One can get rid of this problem by undergoing abdominoplasty in Chennai. This condition is quite embarrassing for many people and as such they seek this procedure to get back to a fitter and well-toned body. MMRV Hospital in Chennai offers this procedure wherein excess fat accumulated in the abdominal region and the wobbly skin is taken care of. It is significant to note that many people suffer from this problem due to genetic factors and some women gain a lot of weight after pregnancy. Sometimes, sudden loss of weight also results in wobbly and loose skin. Moreover, marks below the navel add to the woes of many women. This problem is taken care of through the abdominoplasty procedure. During this procedure, the surgeons also repair disjointed muscles that get feeble after the pregnancy. Who should go for abdominoplasty? The surgeons at MMRV Hospital Chennai recommend tummy tuck procedure in Chennai to people who suffer from disjointed and deteriorated abdominal muscles or their abdominal muscles sag in an ugly fashion. If the fatty tissue is in excess in the abdominal area making the tummy protrude, the person must go for this procedure. In this procedure, the surgeons put a horizontal incision just above the pubic area and excess fat removed. 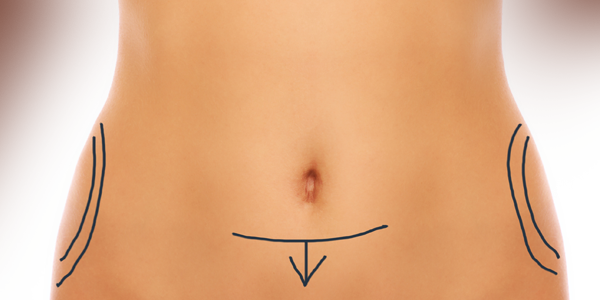 Depending on the fat deposited, the length of the incision depends. While doing so the surgeons also remove the stretch marks, flattening them and bringing about an improvement in them. Visit the expert surgeons at MMRV Hospital in Chennai and consult them about the entire procedure. They will explain the entire procedures to you ensuring things are clear to you before you take a sound decision.